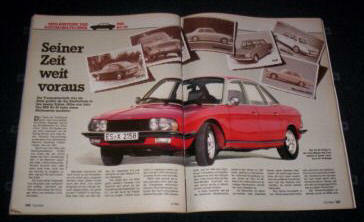  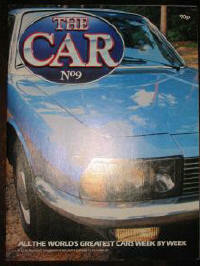 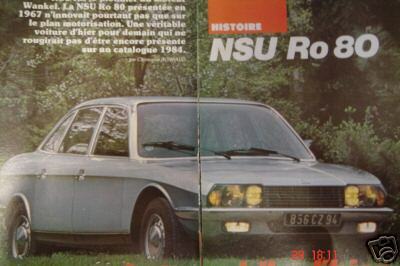 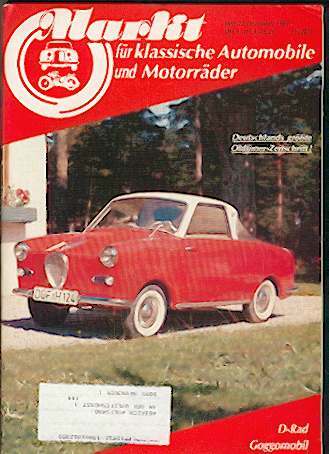 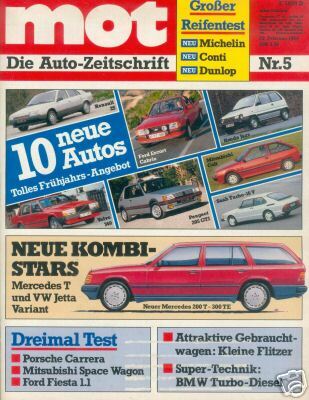 Main Feature of 8 pages is The NSU RO-80 . 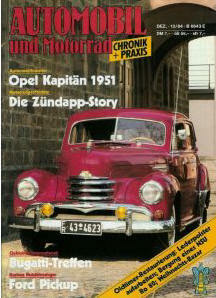 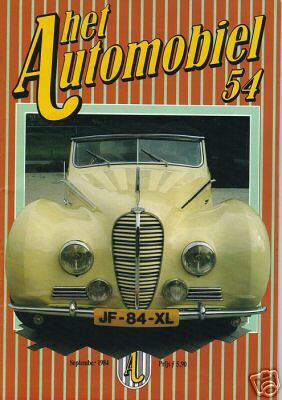 The complete story of this magnificent car with colour photos. 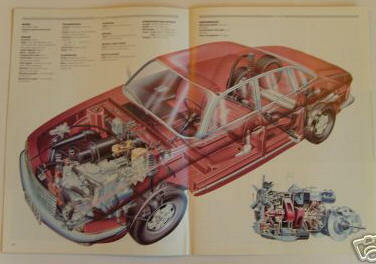 The centre pages contain the cutaway pull out poster with all the relevant technical data.